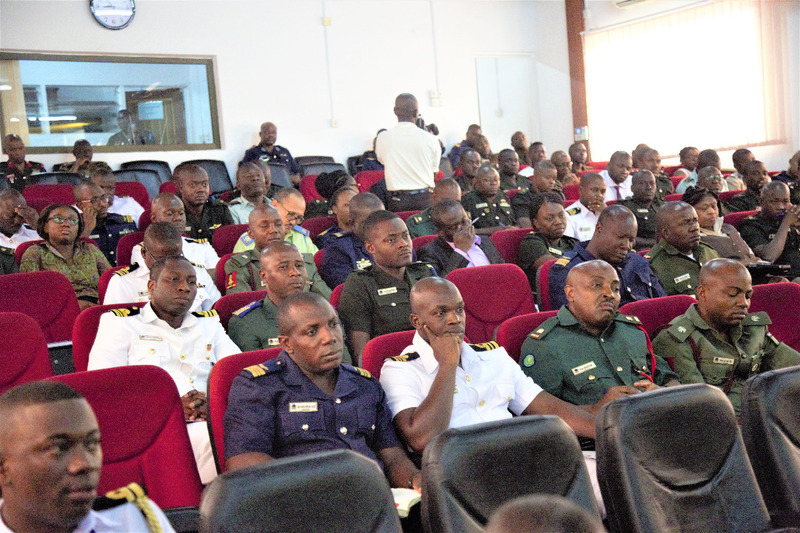 The 14th Exclusive Economic Zone Management and Operations course has begun and is being held at the Ghana Armed Forces Command and Staff College in Accra. 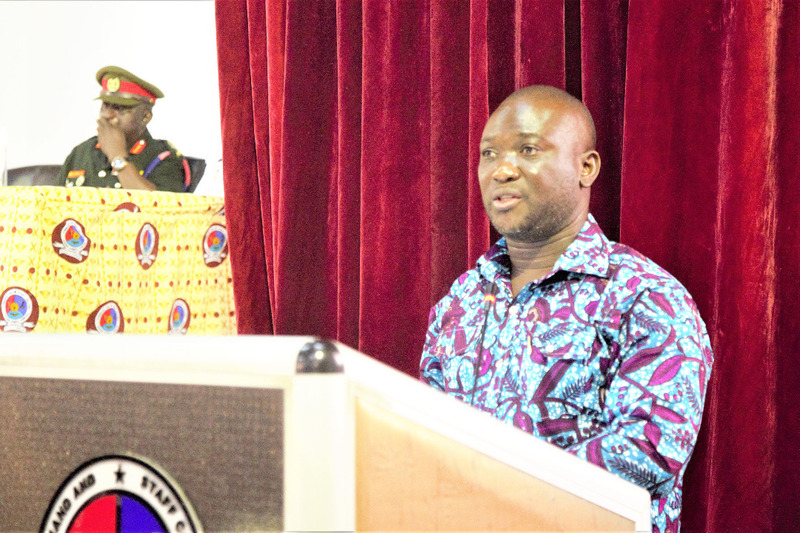 The Chief Executive of National Petroleum Authority, Hassan Tampuli, was the Guest Speaker at the opening ceremony. Mr. Tampuli said the program has been designed to ensure a more professional and holistic understanding of EEZ Management and Operations by all stakeholders. 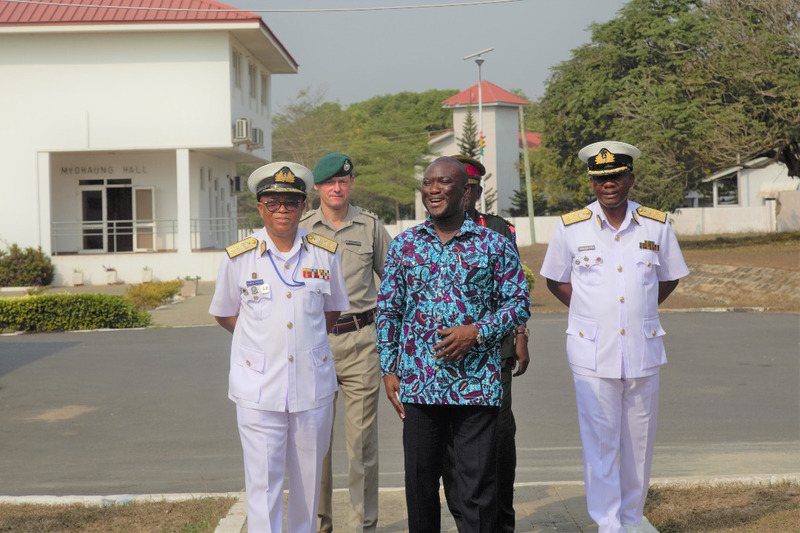 Mr. Tampuli, whose outfit, the National Petroleum Authority, is currently collaborating with the various security agencies to deal with the presence of petroleum cartels, both on the sea and land, said the course will also help to equip the participants with the courage to address critical challenges whenever they are confronted by them.